Ashfield Healthcare Communications, a global healthcare communications agency part of the UDG Healthcare group, has welcomed its second intake of aspiring medical writers into its fast-track training programme Allegro. Following the programme’s initial intake of 15 recruits back in January, 13 new medical writers will now begin their 12-month development programme. 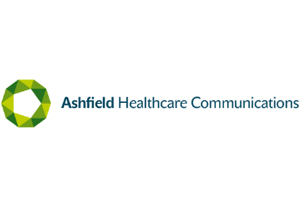 At the end of the initiative, recruits will join one of Ashfield’s agency teams in the UK as a medical writer. Neil Marmont, Allegro’s programme director, said: “The 15 associate medical writers who joined Allegro in January have all successful completed the eight-week training curriculum and are now delivering work for our clients on the first of their agency rotations. Ashfield aims to train up to 80 writers a year through Allegro, offering aspiring writers the opportunity to “kick-start their career”.